Yosemite National Park is a magical place for bringing families closer together. A number of activities are available throughout the park year round that help your kids get more involved in the fun. 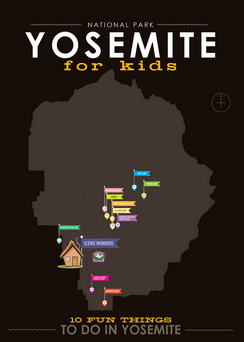 Check out our Yosemite for Kids Infographic for 10 awesome things to do for kids. You can enjoy any number of unguided activities with your children and teens including hikes, photography, stargazing, skiing, and more. And if you’d like to try a guided activity to help you get your family vacation started, try one of these great Yosemite activities for kids. If your children are six years old or younger, try the Wee Wild Ones program. This program of songs, crafts, storytelling and other activities is held year round in Yosemite. Parents are encouraged to participate in this program which encourages learning about animals and nature. For children age seven to thirteen, Yosemite National Park offers a Junior Ranger Program. In this program, your child will go on a guided one hour nature walk, help keep the park cleaning by picking up litter, and will complete a Junior Ranger activity book. Once they’ve finished the program, they will be awarded an official Junior Ranger Badge. Yosemite also offers a version of this program for three to six-year-olds called the Little Cubs Program. Yosemite activities for kids also include a free theater program geared toward families with young children. Ranger Ned’s Big Adventure is a play put on twice a week by the Traveling Lantern Theatre Company. But you have to hurry if you want to see this show with your kids. Performances will end on September 11, 2010. 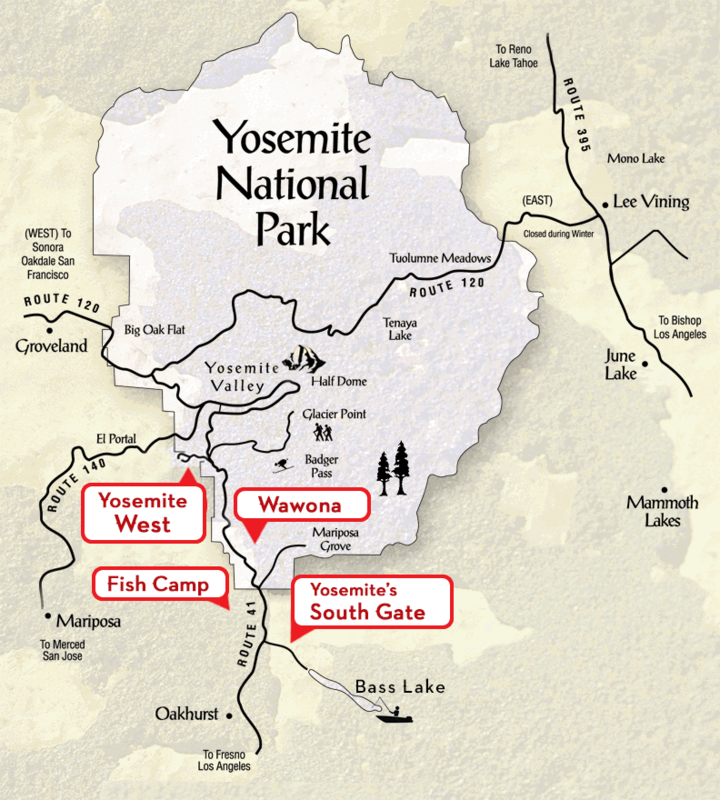 Tickets are free and can be obtained at the Yosemite Conservancy Store or online. Great Yosemite kids activities are also available during the winter. The Winter Family Celebration is led by Yosemite interpreters and includes crafts, nature walks, stories, and demonstration. More information about the Winter Family Celebration can be found here. If your kids are a bit older, there are a number of activities in the park that they will likely enjoy partaking in with you, activities such as river rafting, fishing, hiking, rock climbing, or snowboarding. Whatever Yosemite activities for kids you choose to enjoy, be sure to plan ahead and obtain any tickets or directions you may need. And be sure your vacation is as comfortable, convenient, and affordable as possible with Yosemite lodging from Scenic Wonders. At Scenic Wonders, we offer cabins, houses, and condominiums that are perfect and reasonably priced for families. Give us a call at 1-888-YOSEMITE (1-888-967-3648) or make your reservation online now!